The news that children born between April 1st and August 31st would be allowed to start school aged five, rather than being forced to work alongside children at a higher level of maturity, was greeted with open arms. However, since change to legislation was mooted in 2014 the ambiguity of admissions policy for summer born children has caused concern for parents and teachers. If you have a child that falls into this category then what are your options? The local authority is obliged to provide education for each child, beginning in the September immediately after their fourth birthday. If it is felt the child is not ready, then admission can be delayed until the beginning of the term after their fifth birthday. What is not made clear is that parents must apply for delayed admission up to 12 months before the expected start date. Many local authorities insist that delayed starters begin their education at year one. Parents can feel pressured into sending their children to school too early, which studies suggest impacts academic development, or deciding their child will miss reception class, thereby missing the transition between nursery and full-time school. As the system stands, parents must request delayed admission for their child. The response from a local authority will vary, leaving parents unsure what the outcome will be. Currently, only 11% of local authorities grant all requests for delayed admission. Many still demand evidence detailing why delayed admission will be beneficial, and responsibility lies squarely with the parents to prove that their child needs to start school later. A reason for this stringency is concern that parents will manipulate the system to increase the chance of their child attending a popular school. The law is ambiguous, and parents who are not aware of this may well be disappointed when their application for delayed admission is rejected. Parents should take the following steps to maximise their chance of success. Build a relationship with the school. The final decision is likely to lie with the headteacher. Provide evidence. Current guidelines say that all applications will be considered on an individual basis, regardless of evidence, but the more information parents provide the more straightforward the process will be. Details from the Bayley III Neuro-developmental assessment. Details of Department for Education guidelines. If the reasons for delaying admission are genuine, a parent should not be disappointed. The concern that parents will use the new rules to make two applications for a popular school has created a climate of suspicion, so this kind of evidence gathering is vital. Does it really matter when a child starts? This is based on new research and cannot be seen as conclusive. What is clear is that parents need to be aware of the variance in the application of the school’s admission code as early as possible, to allow them to give their child the best possible start to their education. 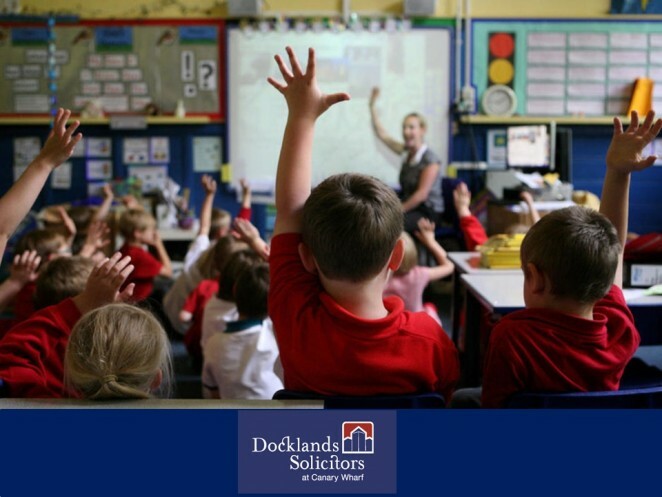 For more help you can contact our Education Lawyer, Graham Jones, here.